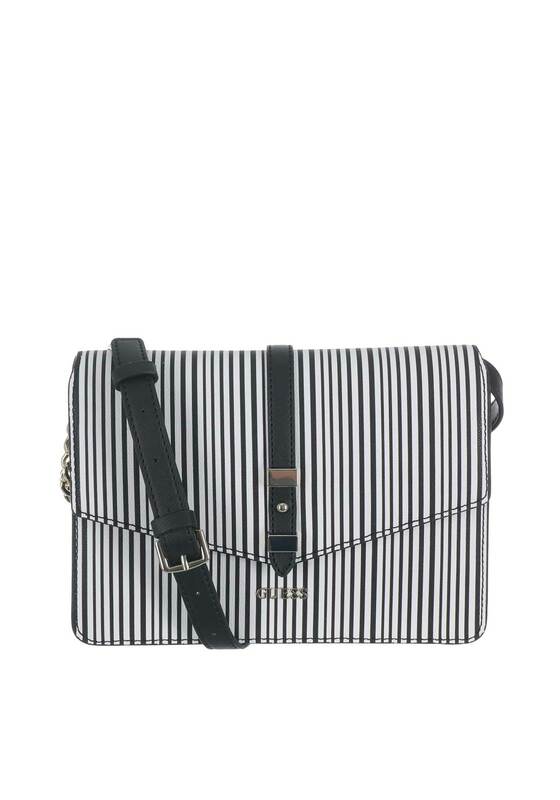 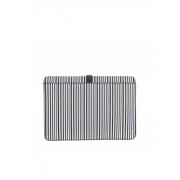 This wonderful monochrome Gia Cross Body Striped Bag from Guess is compact with a neat shoulder strap, perfect for nights out where you only need your essentials. 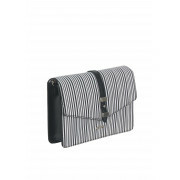 This is a fantastic bag to go with any outfit. 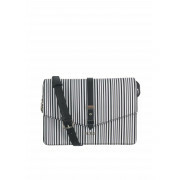 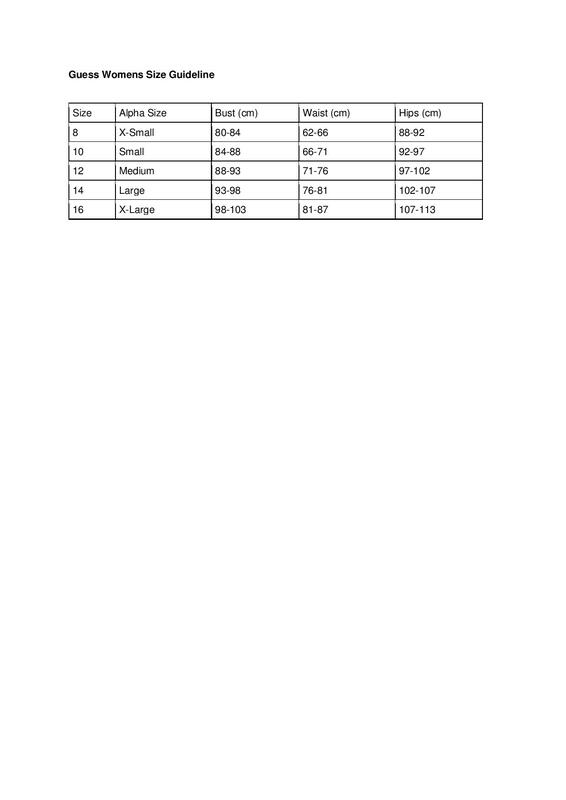 This bag also comes with a magnetic snap closure and features a shoulder strap with a chain detail.